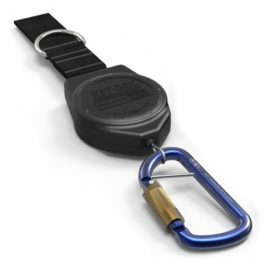 Standard, non-retracting tool tethers become entangled, leading to accidents. 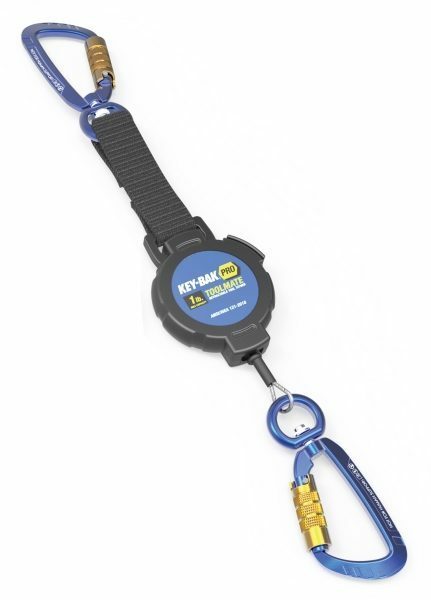 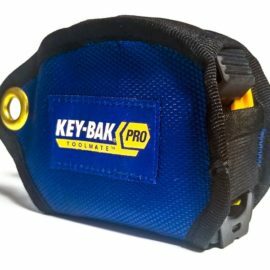 The Toolmate retractable tool tether has a 1,066mm stainless steel cable, which stays retracted when not in use, alleviating accidents and making the workplace safer for your employees. 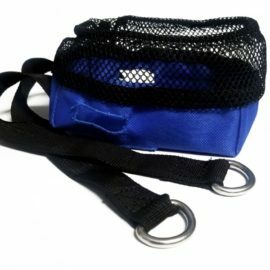 The 0.45kg. 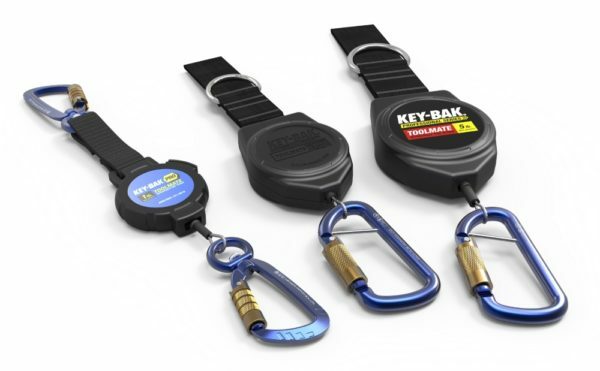 maximum drop capacity reduces the risk of heavy tools falling, causing physical injuries and costly tool replacements. 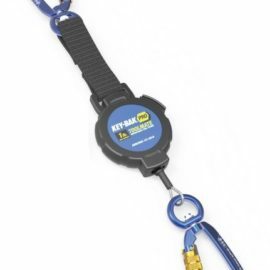 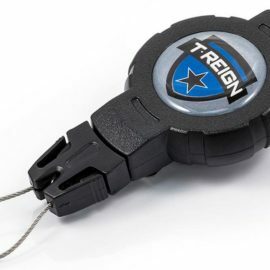 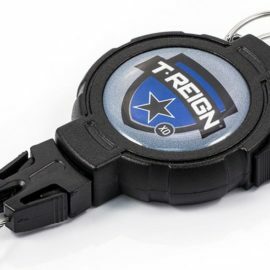 1,066mm stainless steel retractable cable with nylon sleeve, minimizes snagging and prevents entanglement. 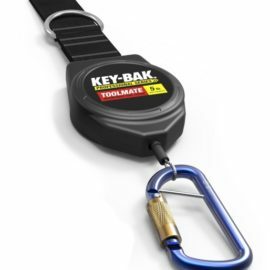 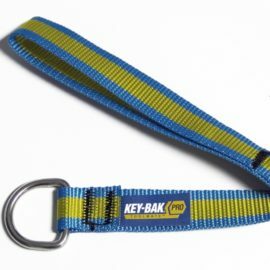 Aluminium swivel karabiner with locking screw gate, allows tools to easily rotate while in use. 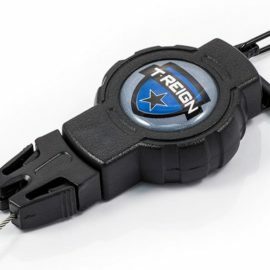 All units are tested and verified through a third party testing facility, to a 2:1 safety factor.